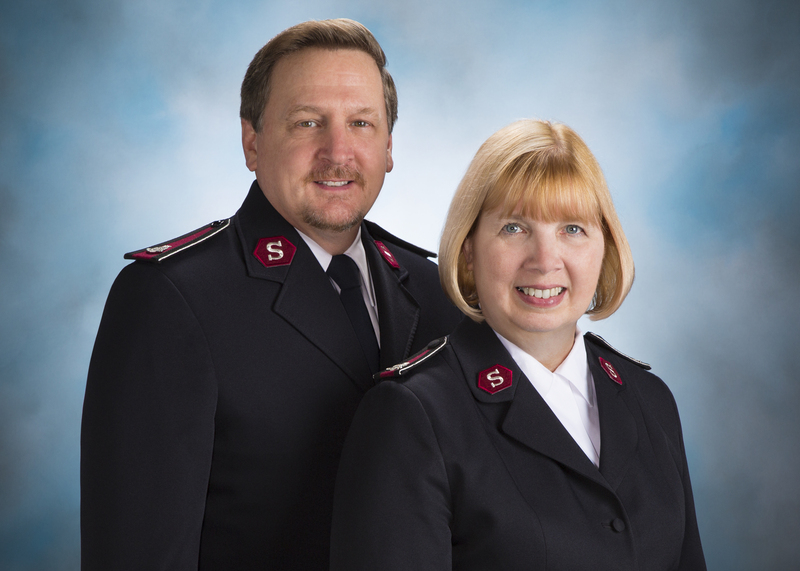 Lt. Colonels Thomas and Jacalyn Bowers entered their appointments as National Secretary and Assistant National Secretary, respectively, for The Salvation Army World Service Office, August 1, 2015. Since becoming officers in 1978, Lt. Colonels Bowers have led careers as servant leaders across several of the Army’s central territorial states. For 12 years, the Bowers served as Corps Officers in the Michigan communities of Niles, Jackson, and Port Huron. They have 17 years of service in Divisional appointments as Divisional Youth Leaders in Eastern Michigan; Secretaries of the Midland Division based in St. Louis; and General Secretary and City Coordinator/Women’s Ministries Secretary in the Metropolitan Division based in Chicago. The Bowers have had the privilege of serving eight years in various leadership roles at The Salvation Army’s Central Territorial Headquarters. Prior to joining The Salvation Army World Service Office, they served as Divisional Leaders in the Western Michigan and Northern Indiana Division based in Grand Rapids, Michigan. It was during this most recent appointment that they began to develop a heartfelt passion for international development work. Lt. 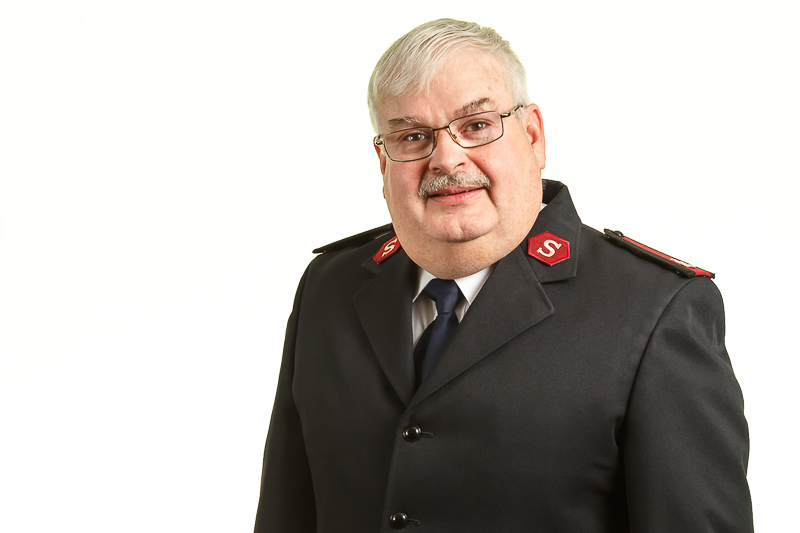 Colonel Thomas Bowers has attended the prestigious International College for Officers in London, England, an institution that strives to serve and advance the mission of the worldwide Salvation Army. The Bowers have passed on their legacy of serving to their three children. Their daughter, Capt. Tonia Collins and her husband, Jared, serve as Salvation Army Officers in Springfield, Montana. Their son, Captain Anthony Bowers, and his wife, Brianne, serve as Salvation Army Officers in Indianapolis, Indiana; and their son Thomas II lives in Seattle, WA. They have eight wonderful grandchildren: Emily, Aliyah, Zoe, Aiden, Josiah, Ezra, and Roman, and Evangeline. Bram Bailey currently serves as the Program Director for The Salvation Army World Service Office (SAWSO). In this role, he directs and coordinates all program sections in the office. These include community health, education, livelihoods, disaster relief and anti-human trafficking. Bram works with staff to provide technical support to Salvation Army programs worldwide, and to facilitate partnerships with other development agencies. His work has included programs on nearly every continent. He has experience in relief work in Southeast Asia, Haiti, Japan and the Philippines. 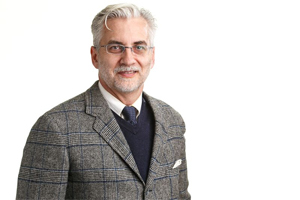 He has served on several boards including participating and co-chairing of The CORE Group, an association of international non-governmental organizations that work to promote and improve the health and well-being of children and families. Bram holds a master’s degree in International Educational Development. He speaks English and Spanish. Doug Bell is a Senior Technical Advisor for Education for The Salvation Army World Service Office (SAWSO). He has 28 years’ experience in education and training, with the last 16 years in international development, including for the United States Agency for International Development (USAID) projects and organizations such as World Vision. He has served in Director and Senior Education Advisor roles on several basic education projects in countries such as Indonesia, Tanzania, Guatemala, India, Laos, Kenya, Ethiopia, Zambia, Somaliland and Papua New Guinea. Among his program specializations are early grade literacy, education management, teacher professional development, ICT and education and community engagement. His focus has consistently been in local capacity development and localized sustainable solutions. He earned a M.Ed. in Instructional Design & Technology from The University of Virginia (1991) and a B.A. in Cultural Anthropology (1987) from George Mason University. Cecelia received her Bachelor of Science in Electrical Engineering degree and worked for the Department of Defense for ten years as a War Gaming Analyst. After supporting her husband in the role of Family Readiness Group Leader (Commander’s wife) and returning back to states, Cecelia decided to get back into the work force. While feeling the need to be available to her family, she worked in office management focusing in accounting. She came to The Salvation Army World Services Office (SAWSO) in December 2013 and is the Senior Administrative Specialist for the Programs Team. She is married to Garry P. Bishop, an Engineer working with Department of Defense in Testing and Evaluation, with whom she shares three beautiful children; Christopher, a graduate of Hampton University with a degree in Political Science is working as a police officer in Hampton, VA; Jonathan, a graduate of The United States Military Academy majoring in International History and Defense Strategic Studies with a minor in Engineering, and Camryn, who studied Systems Engineering at the University of Virginia and is employed by Booz Allen Hamilton. Cecelia and her family live in Lorton, Virginia and attend Antioch Baptist church. 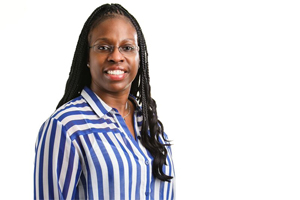 She plans to become more active with her community, her sorority, Delta Sigma Theta, and volunteer more with breast cancer patients, as she's a breast cancer survivor herself. 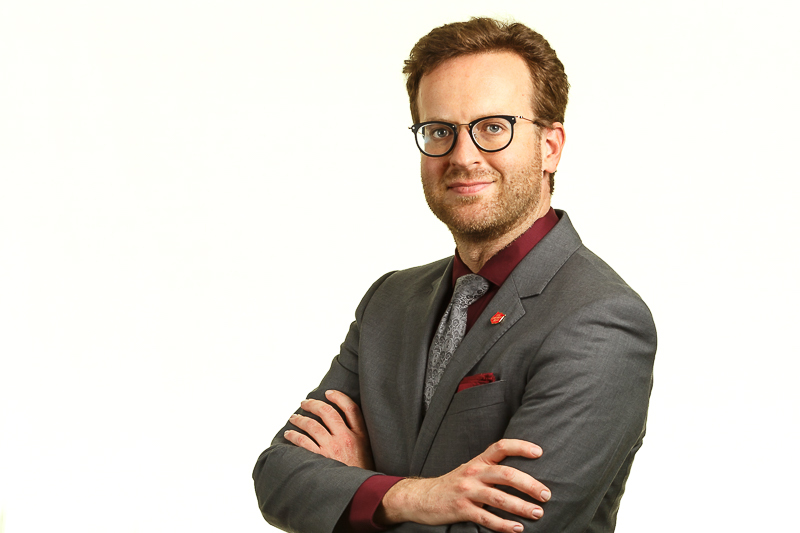 As the Director of Program Administrationand Partnerships, Justin monitors the implementation of SAWSO’s strategic plan, drives the established framework for organizational effectiveness, and oversees goals, principles and standards for knowledge and performance management. Additionally, he develops and maintains policies and procedures for SAWSO, monitors project agreements and contracts to ensure organizational and partner compliance and supports program and finance staff in the management of projects. 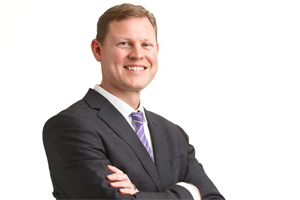 Whether it’s enhancing an internal process or designing new business tools and applications, Justin focuses on improving systems and overall organizational efficiency and effectiveness. 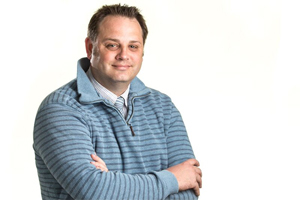 With over 15 years of experience working in for-profit and non-profit organizations, Justin's background includes human resources and project accounting. Early in his career, Justin lived in Ecuador and taught English, partnering with organizations such as the Fulbright Commission, Map International and Yachana. As an avid outdoorsman residing in Alexandria, Virginia, Justin enjoys hiking, cycling, fishing, running, and camping. Mary Bryant is Senior Accounting Clerk at The Salvation Army World Service Office (SAWSO) She came to SAWSO in 1987 as a Secretary shortly before graduating from Jefferson Business College. Her desire to have a job at SAWSO was greatly influenced and continues to be from the Salvation Army’s reputation of serving God and helping people -- Heart to God and Hand to Man. It is most rewarding to work in a Christian family oriented environment and to know that even the simplest thing you do is helping to make somebody’s life better around the world. Arnel spent his prime years in the armed forces of the Philippines before migrating to the US. He served as an infantry, engineer, logistics and finance officer. He started as a platoon leader operating in the farthest outpost in the southern area of the country confronting both the threats from both separatists and insurgents groups and moved up slowly to occupy operational and strategic posts in a span of 20 years. Through the years, he has seen the challenges of poverty, wars and social injustice, and how they impede the potentials of a person, community, and, to a larger extent, a nation. His military career was cut short with his family’s immigration to the US where, by the stroke of God’s hands, found him in a new “army” – The Salvation Army. As a Project Accountant for The Salvation Army World Service Office (SAWSO), he’s in quite a different role from the regimented life that used to belong but finds fulfillment in trying to help change the world. Arnel is married to Belle whose passion for teaching kids with special needs is indisputable and a father to three sons who are glad to learn various sports, skills and Christian values from their father. Arnel believes that “only one’s best is good enough to accomplish a mission”. 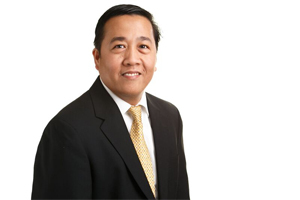 Ronald Daoang has worked for The Salvation Army World Service Office (SAWSO) for more than four years and currently serves as the Senior Accountant responsible for generating various financial reports for management use. He also manages SAWSO’s Accounting System as well as oversees the banking transactions including wire transfer to Salvation Army offices overseas. He is a dedicated staff member and is truly “Doing the Most Good” as a good steward of donor’s money. Ronald has more than twenty years of experience in various business sectors earning him full understanding of the different areas and functions of financial and general accounting, auditing, budgeting, contract management, bank control and cash management. This includes full knowledge of the Generally Accepted Accounting Principles (GAAP) and the International Financial Reporting Standards (IFRS). 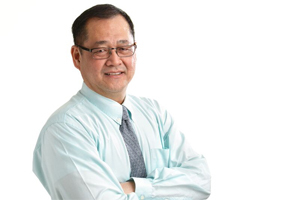 He received his Bachelor of Science in Accountancy at Northwestern University-Philippines in 1992 and passed the Philippine Certified Public Accountant (CPA) Licensure Examinations in the same year. Ronald is an immigrant from the Philippines and has lived in Annandale, Virginia since 2009. Ellen Farnham serves as Controller/Director of Operations for the Salvation Army World Service Office (SAWSO). In this role the Finance Team is responsible for the stewardship of funds received and disbursed internationally where The Salvation Army serves. In addition Ellen provides fiscal management oversight of an $18+ million budget. 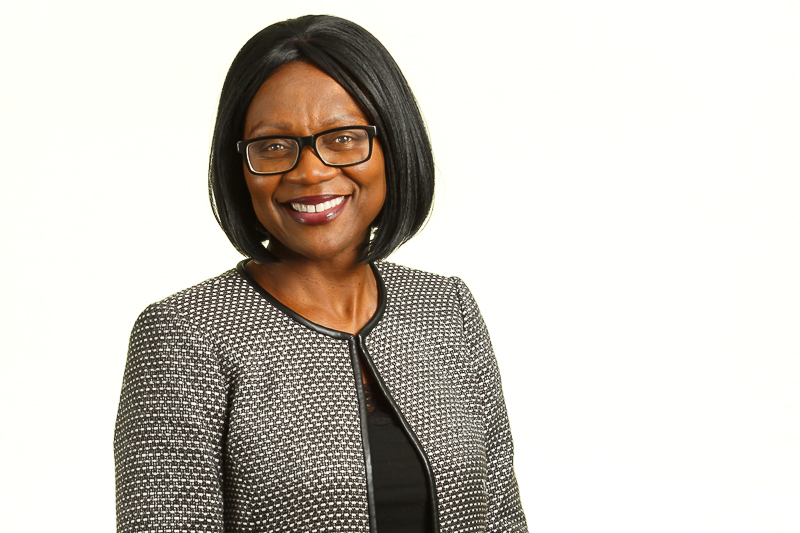 As Controller she is responsible for SAWSO’s financial management systems, internal controls and reports, budgeting functions and financial audits of SAWSO’s activities. 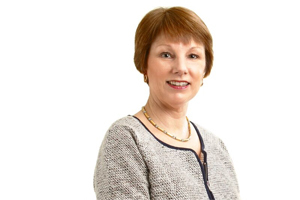 With over 25 years in the Finance and Accounting arena, Ellen has served as Controller/VP of Business Relations for the Columbia Lighthouse for the Blind and Business Manager for the Washington Business Journal, managing budgets from $5 million to $16 million. Ellen earned a bachelor’s degree in Accounting from Southern NH University and is a certified public accountant. It is an honor and privilege to be able to continue God’s work by making a difference in the lives of those supported and served by The Salvation Army. 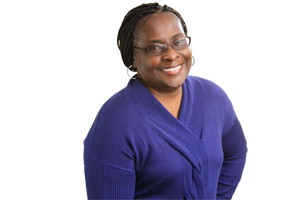 Dr. Patience Fielding is a senior educationist with over 20 years of experience supporting teaching, learning, and human capacity development programs around the world. Patience holds a Ph.D. in Education with a focus on International Development from the University of California at Berkeley, a Masters degree in Educational Technology from San Jose State University, and a Bachelors degree in English and French from the University of Yaoundé in Cameroon. She also holds teaching certifications in Instructional Technology, Adult Education, English, and French from the State of California and a certificate for teaching French to speakers of other languages from the Centre for Applied Linguistics (CLA) in Besançon, France, one of the world's leading schools for French linguistics and teaching French as a foreign language. Her credentials also include teaching certifications in secondary and high school from the Ministry of Education in Cameroon. As an educationist, Patience has collaborated with policy makers, global donors, practitioners, program implementers, ministries of education, schools, teachers and community organizations to improve policy, design, implementation and evaluation of education programs that increase equitable access to quality learning opportunities in urban, rural, conflict, and post conflict regions. 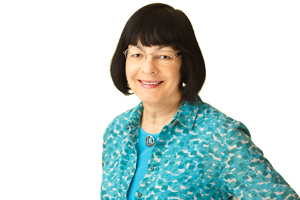 Using her thorough knowledge of instructional design theory, research, and practice, Patience has taken a full range of learning, development, and customized training activities for instructor-led, web-based training and learning programs, including design and development of instructional plans, delivery of training, and evaluation of program for effectiveness. She has also advised on appropriate approaches to improve the impact, scale, and sustainability of education programs in rural, urban, conflict, and post-conflict settings. Lisa Firth serves as a Health Technical Advisor for The Salvation Army World Service Office (SAWSO), where she supports US-funded health projects run by Salvation Army territories overseas. Prior to joining SAWSO in 2013, Dr. Firth worked as a Program Development Advisor for Samaritan’s Purse and as Assistant Director of International AIDS Programs at World Relief. This followed a 20-year career in US domestic public health, culminating with five years in charge of maternal and child health services for the City of Baltimore as Assistant Commissioner of Health. Lisa received her medical degree from the University of London and worked for six years in the British National Health Service, training in OB/GYN at university hospitals in London and Oxford, with an elective year in pediatrics. She also holds a master’s degree in public health from the Johns Hopkins University, Baltimore. Lisa and her husband, Chris Giel, live in Annapolis, Maryland. They have two young adult children and are members of Bay Ridge Christian Church where, when not visiting Salvation Army health projects in Africa and Asia, Lisa supports the congregation's overseas mission work. She also volunteers with The Maryland State Boychoir. Born and raised in Minneapolis, Minnesota, John headed out west to spend several years as a journalist in northern Rocky Mountains region, where he won awards and recognition for his investigative work on methamphetamine trafficking, corruption and cover-ups within the Idaho Department of Juvenile Corrections, and the involvement of white supremacist organizations in a series of high-profile violent crimes. He’s worked with people from all walks of life, from gang members to governors, and has a knack for finding and telling compelling, relatable stories. After leaving his job in the news business for a literal around-the-world adventure – he traveled east from Seattle, Washington, and continued traveling east by plane, car and cargo ship until he found himself back in Seattle – John moved to the Washington DC area to open a new chapter of his life. Now, as communications manager for The Salvation Army World Service Office (SAWSO), he uses the communications skills honed in a high-pressure newsroom environment to help bring SAWSO’s message to the world. 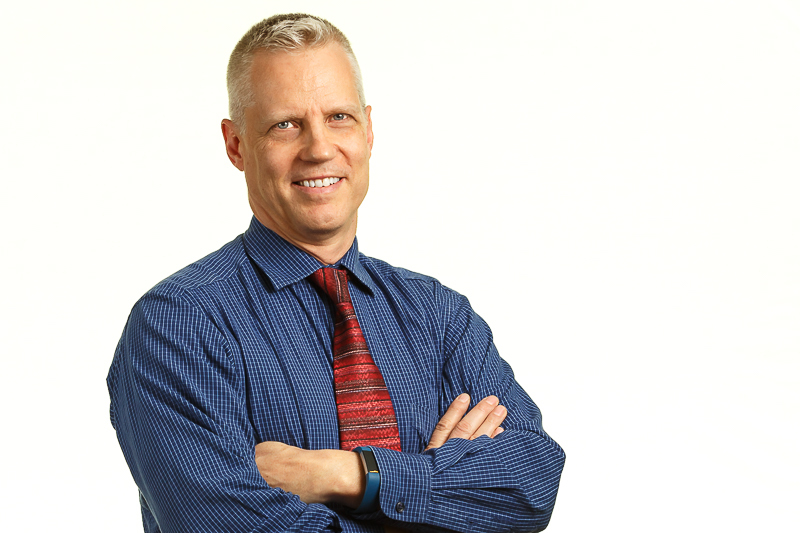 John holds a bachelor’s degree in professional journalism from the University of Minnesota, and is a certified investigator and social media professional. An avid world traveler, he loves exploring new places and seeking out new experiences. He lives in Washington DC. Jessica Horwood serves as a Technical Advisor for Livelihoods with The Salvation Army World Service Office (SAWSO), overseeing project designed to help people become productive, successful members of their communities. Among her success stories is Kenya's WORTH program, which provides microfinance services and teaches job skills, literacy and numeracy, and business skills to women. Many WORTH participants go on to become entrepenuers, small business owners and employers, strenghtening the economies of their entire communities. Prior to working at SAWSO, Jessica worked as a project officer in the Democratic of Congo, where she managed a number of projects relating to anti-trafficking, agriculture and microcredit. She then worked as project officer in Haiti coordinating The Salvation Army’s post-earthquake recovery programs. Jessica has a BA in Anthropology and International Development from University of Sussex and a Master’s in Sustainable Development Practice from University of Florida. She spent most of her childhood in Africa, so she is proud to be working for an organization that serves the marginalized in society and fights injustice. 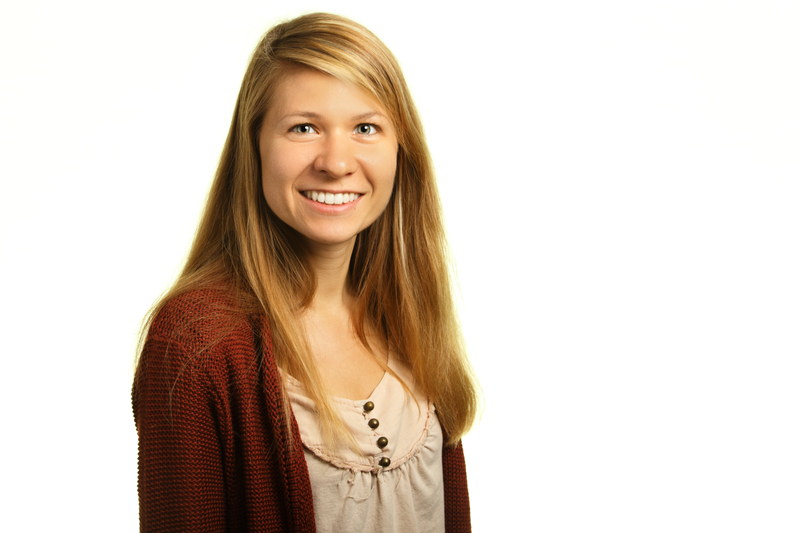 In her free time, Jessica enjoys gardening, biking, hiking and enjoying this beautiful earth. Major Mike McKee began his appointment to The Salvation Army World Service Office (SAWSO) in July, 2016. An ordained Officer of The Salvation Army since 1994, Maj. Mike served along with his wife, Major Ruth McKee, as Corps officers in Freeport, Bahamas and LaPorte, Indiana before opening the Army’s work in Big Rapids, Michigan. It was during his time in Michigan that Maj. Mike got his first taste of International Emergency work as part of a team assisting refugees who fled to Albania during the Kosovo war. many places around the world. Returning to the United States in 2007, the McKees returned to Corps work in Benton Harbor, Michigan where his three- month international deployments continued until his current appointment at SAWSO. Major Mike is honored to be a part of the SAWSO team, working to bring assistance, restoration, and hope to people around the world. In his personal time, Major Mike enjoys spending time outdoors and is a big fan of the University of Michigan football team. Charles "Chuck" Nutt joined The Salvation Army World Service Office (SAWSO) in 2018, but has served The Salvation Army for years. He served as divisional development director for the Maryland & West Virginia Division of The Salvation Army from March 2011 until joining SAWSO, where he gave oversight to the divisional Planned Giving and Resource Development programs, direct mail marketing, and Advisory Board development. 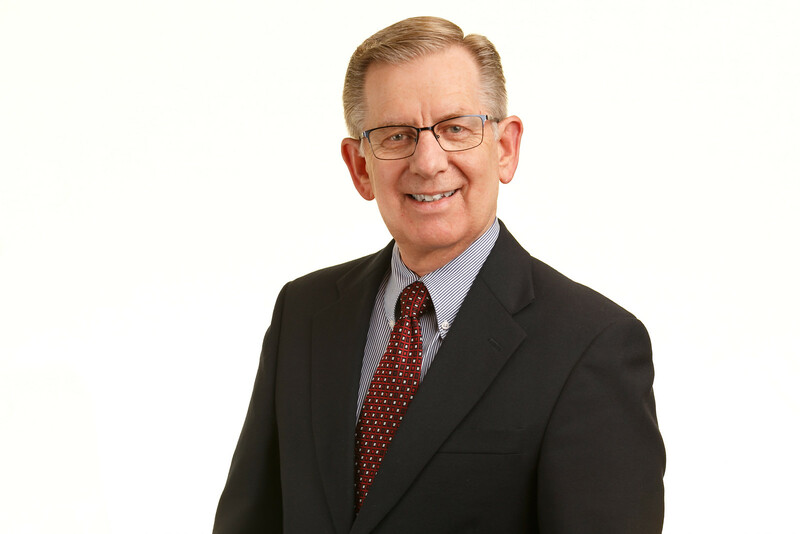 Previously, Chuck served as associate director of development for the Alabama, Louisiana, Mississippi Division of The Salvation Army, and as the director of development at the Salvation Army Corps in Jackson, Mississippi. An ordained minister, Chuck and his wife, Beth, have served churches in various roles throughout the country. They have three grown children and six grandchildren. Jason believes that Christianity should be known for bringing good news to a world filled with messages that destroy hope. In 1995 he visited the Republic of Georgia during a time when conflicts in the caucuses were being heavily debated, hotels were full with internally displaced people and the economy was struggling to survive; yet the will of the people remained strong. In 2008 he visited south China and saw villages where all women had been trafficked out, but one woman's face remains etched in his mind. She had returned to the villages, started tree farms and renewed hope and stability for many. In 2014 he met Jane, a lady with five children in western Kenya who having lost her husband found strength to begin her own business and employ others. Marked by his encounters of hope and poverty, Jason longed to play a role in helping faith triumph over discouragement. As a technical advisor for The Salvation Army World Service Office (SAWSO), Jason oversees the development of anti-human trafficking projects around the world. Current work includes self-help groups in India, integrated mission projects in Haiti and after-school projects in Eastern Europe. Jason believes strongly in the integration of faith in his work and this is supported by his Master of Arts in Biblical Studies and Missions and Master of Public Policy with a focus in International Development. As a lifelong member of The Salvation Army church, he considers his job a vocation and calling. Jason is married and has two young girls, which he considers to be the best thing that has ever happened to him. 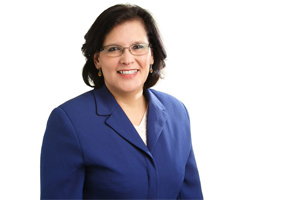 Mrs. Guisela Rojas-Rolon has been employed by The Salvation Army for twenty-one years, working at National Headquarters, Alexandria, Virginia; the Puerto Rico Division, Eastern Territory; and her current position as Accountant for The Salvation Army World Service Office (SAWSO). She also worked at the Panamerican Development Foundation, a non-profit organization that assists vulnerable and excluded communities in the Americas for four years. As the Project Officer for the Tools and Training Program, she assisted with in-kind donations of tools, medical and dental equipment that benefit health facilities and vocational training schools in Latin America and the Caribbean. Guisela began her employment at National Headquarters in Alexandria, VA first in the Resource Center and then in the Finance Department. In the Finance Department, she was promoted several times from Financial Assistant to Payroll/Accounts Receivable accountant, and finally Chief Accountant. She moved to Puerto Rico to work at The Salvation Army Puerto Rico Division. In the nine years that she worked at the Puerto Rico Divisional Headquarters, Guisela held the position of Divisional Accountant for three years before being promoted to Assistant to the Finance Director. She believes that the international nature of The Salvation Army provides opportunities for service and helping people everywhere, irrespective of the location where one is employed. In June 2014 Guisela moved back to Virginia and joined the SAWSO Team. Guisela is from Nicaragua. She obtained a Bachelors Degree in Psychology from Universidad Centroamericana in Managua, Nicaragua. She has also earned a Bachelors Degree in Accounting. She is fully Bi-lingual (English and Spanish). She currently resides in Alexandria, VA with her family and dogs. Jun Villanueva is the Project Account with The Salvation Army World Service Office (SAWSO). In this role, Jun travels to different countries training, auditing, and assisting Salvation Army field offices in their accounting systems, a role that offers him opportunities to meet the beneficiaries served by the organization, and one he truly enjoys. Since graduating from De La Salle College in Manila, Jun has been working as an Accountant with different firms. Upon arrival in the US in June of 1969, Jun started as a bookkeeper with a lighting fixture company in Arlington. Three years later, he was hired as an accountant for a real estate company in Washington, DC. 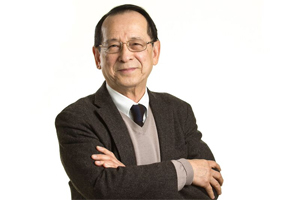 In 1979, Jun transitioned to a non-profit organization in Washington, DC where he worked as Controller, working closely with United Way, Office on Aging and United Planning Organization, and the DC government. Jun’s projects assisted the youth programs in southeast DC, a challenging position that offered him great experience working in federal grants, an opportunity for which he so thankful. After retiring in 1999, a lunch meeting with the Finance Coordinator of SAWSO at that time – a friend for almost 30 years since childhood in Manila – resulted in Jun being asked to work part-time for SAWSO to manage the finances of the projects for Federal and non-Federal grants. After working for eight months as a part-time team member, the Executive Director decided to create a full time position as a Project Accountant. 15 years later, Jun is still working full time. His work and desire are motivated by his support of The Salvation Army’s promise of “Doing the Most Good” for communities in need in 128 countries around the globe.